I regret to inform the membership that we have lost a club member. Jim Hardee, WB4UVH became a silent key on January 10th. Thoughts and prayers to his family. – CARS Board of Directors. 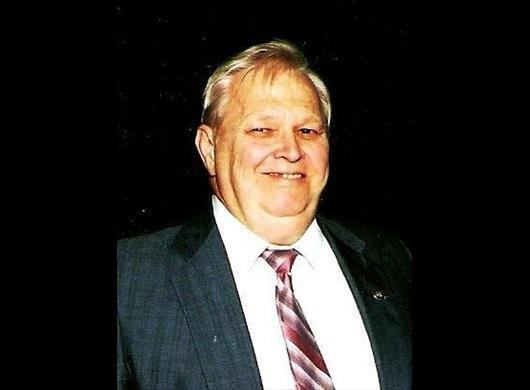 Chesapeake – James Thomas Hardee, 75, passed away on January 10, 2016, in his home. Born in Ayden, NC, he was the son of the late James Hardee and Stella Hare. He was also preceded in death by his sisters, Pauline Hardee Smith, Shirley Taylor and Patricia Ligon. Jim was retired as a Communications Supervisor for Norfolk Naval Shipyard. He was a Past Master of Masonic Lodge Naval 100, Past Worthy Patron of Great Bridge Chapter 155, OES, and Past Grand Tall Cedar of Portsmouth Forest 143. Left to cherish his memory are his wife, Helen Hardee; daughters, Sherri Clanton, Sabrena Williams and husband Joe, Sonia Leichnam and husband Rudy, and SuAnne H. Bryant and husband Kevin; sister, Sharon Hosmer and husband Mike; 12 grandchildren, 7 great grandchildren, numerous nieces and nephews, and best friend, Wayne C. Forth. Thoughts and prayers to Jim’s family. I am going to miss his laughter and jokes.